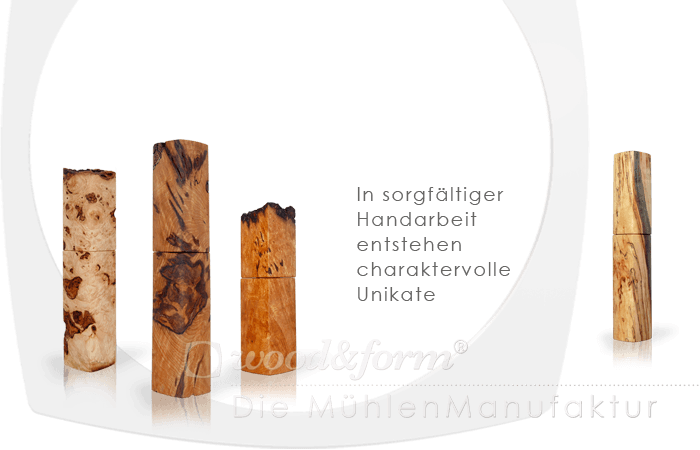 From unique fine woods we manufacture, salt and pepper mills. Carefully crafted unique pieces full of character come with a high quality ceramic grinding mechanism. 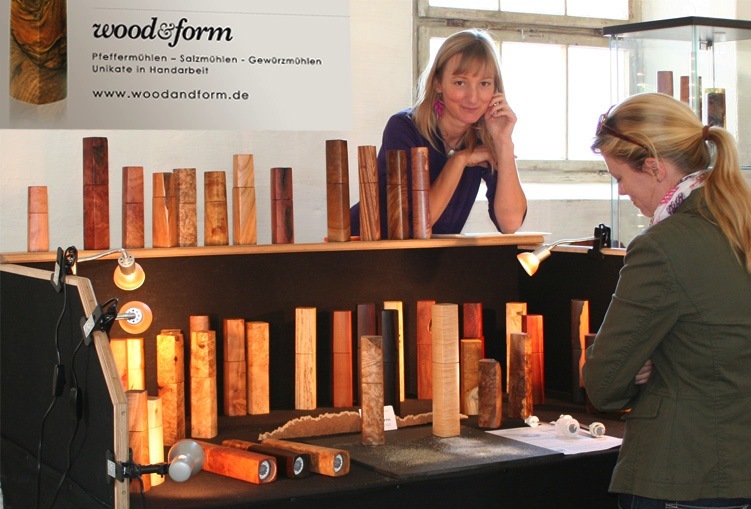 It’s amazing what incredible grain and structure can emerge from initially inconspicuous wood. 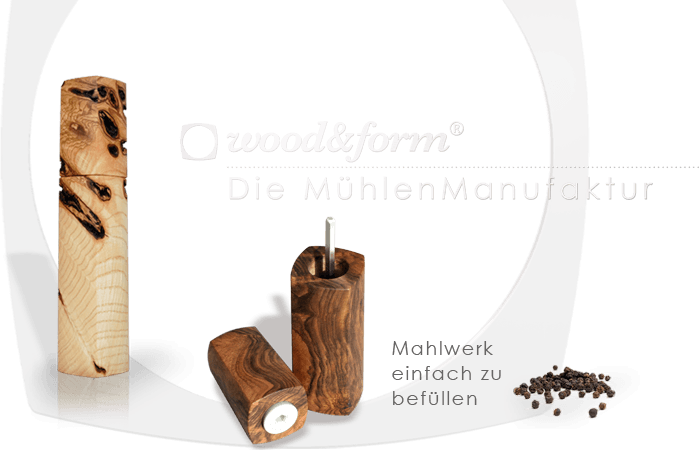 The squared, slightly rounded basic shape of our pepper mills brings the texture of the wood to its best advantage and ensures good handlingand. 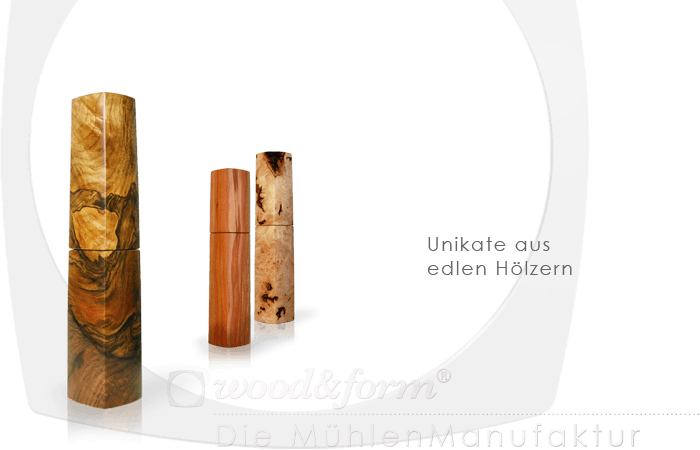 The multiple treatment with hard oil provides solid protection and gives the wood structure depth and plasticity. Thanks to the elaborate surface treatment, our mills have a pleasant velvety feel and a smooth haptic. 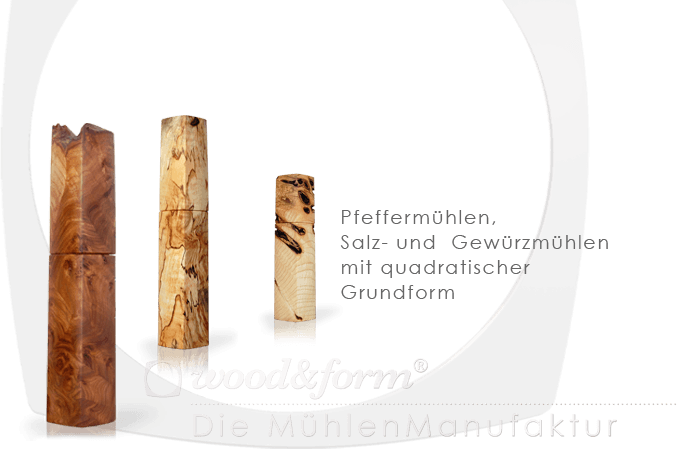 Thus, the pepper mills do the best for which they were created, we mount in a high-quality ceramic grinding mechanisms of the CrushGrind® company. Due to the sophisticated wear -free design, the company gives a 25 year warranty on their grinding parts. Ceramic is suitable for salt, pepper and spices. Due to the unique good transport this grinder, it is also suitable for oilier and humid spices such as red pepper and chilli also. Ceramic is harmless to health and easy to clean. Our current offer of salt and pepper mills can be found here in our online SHOP. 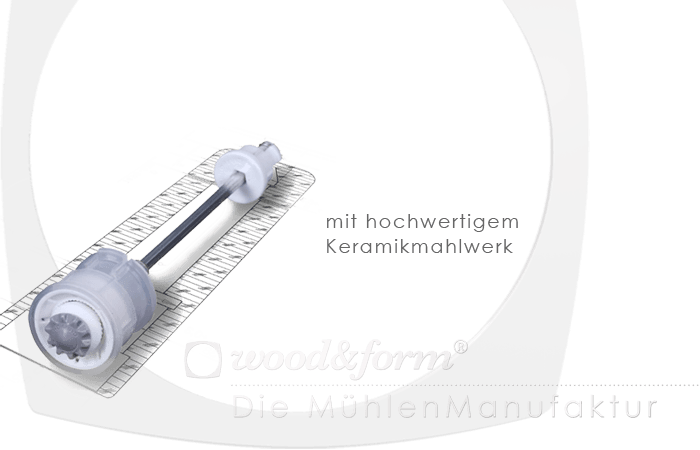 The prices of our mills are between 150,- and 250,- Euro. With the unique design, the concealed grinding mechanism without annoying cap screw, our handmade salt and pepper grinders are a popular gift. 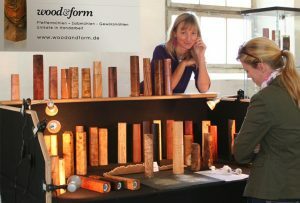 Most of our mills are sold at artisan markets. The dates can be found under NEWS. 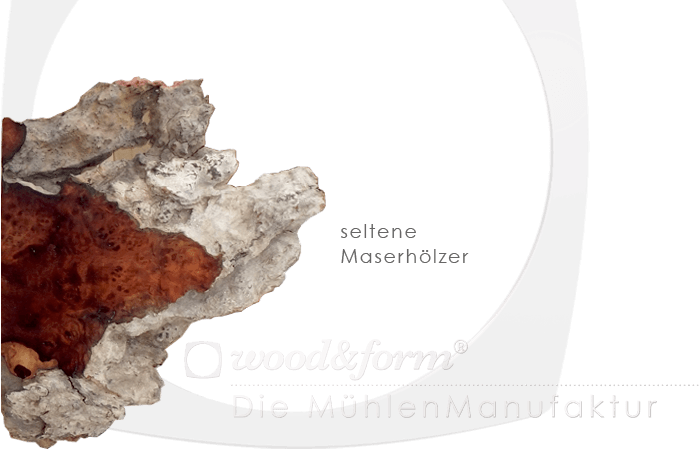 You are welcome to visit us in our workshop at Chiemsee lake, Bavaria in Germany also and have a look at our latest salt and pepper mills. Simply contact us and make an appointment by phone. We wish you much pleasure during use.